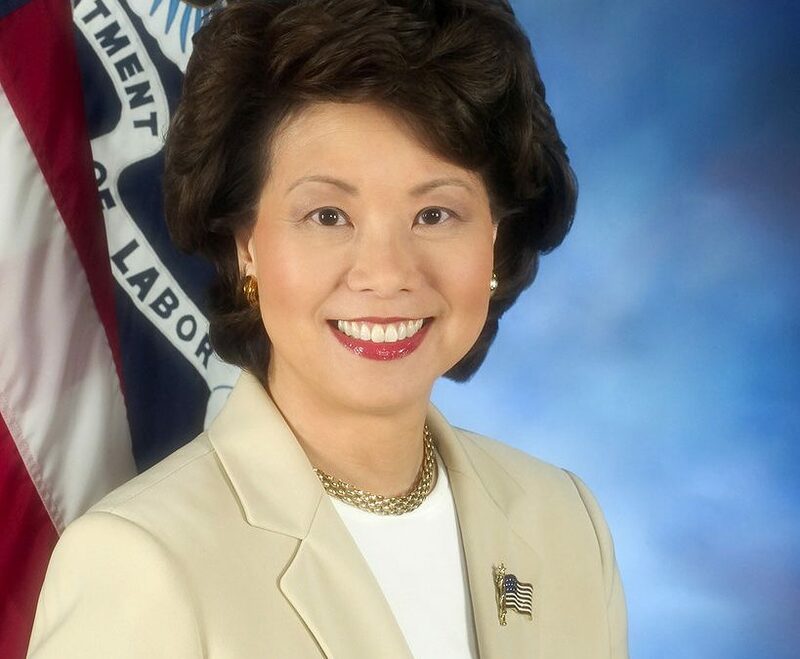 A confirmation hearing for Transportation Secretary designee Elaine Chao is set for Jan. 11 before the Senate Commerce, Science and Transportation Committee. Chao is widely expected to be confirmed because of her previous experience. She helped lead federal highway, transit and aviation programs as deputy secretary of the U.S. Department of Transportation (U.S. DOT) during the George H.W. Bush administration. She was labor secretary through both terms of the George W. Bush administration. Earlier, Chao was deputy administrator of the U.S. DOT’s Maritime Administration, and chairwoman of the Federal Maritime Commission. President-elect Donald Trump nominated Chao in late November. The selection was applauded by ARTBA President Ruane, who noted she has worked closely with the association in the past. While Trump made various statements about infrastructure investment during the campaign, the confirmation hearing will likely be the first glimpse into what the administration’s official positions will be when it comes to transportation policy. Once confirmed, Chao would manage the agency’s annual $98.1 billion budget and oversee 56,000 employees.